Martlesham Heath airfield was commissioned on 16 January 1917 as a Royal Flying Corps airfield and closed in April 1963. During that time it became the "Aeroplane & Armaments Experimental Establishment" testing both military and civilian aeroplanes. 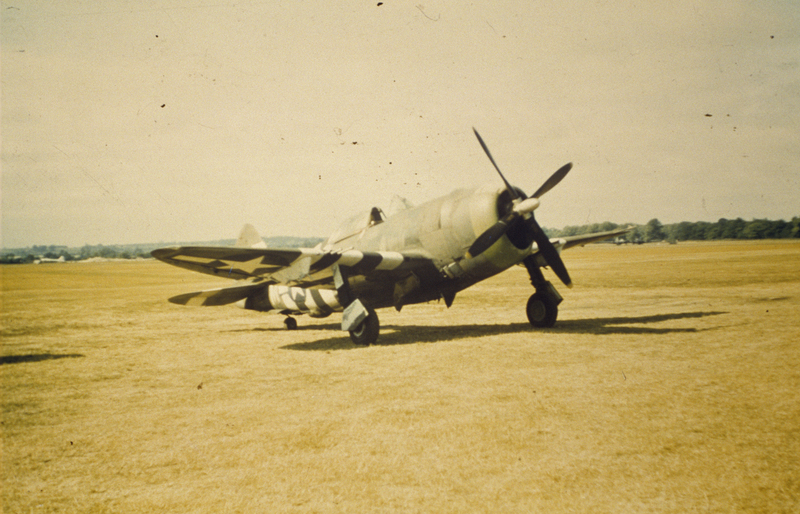 During the Second World War it was a joint RAF and USAAF airfield. The Martlesham Heath Aviation Society was formed in 1982 and has dedicated itself to recording and retaining the history of this once famous airfield in a Second World War Control Tower. Martlesham Heath Aviation Society is open every Sunday afternoon between April and October inclusive. Find out about the Americans who were based at Martlesham Heath and the local people who lived nearby. 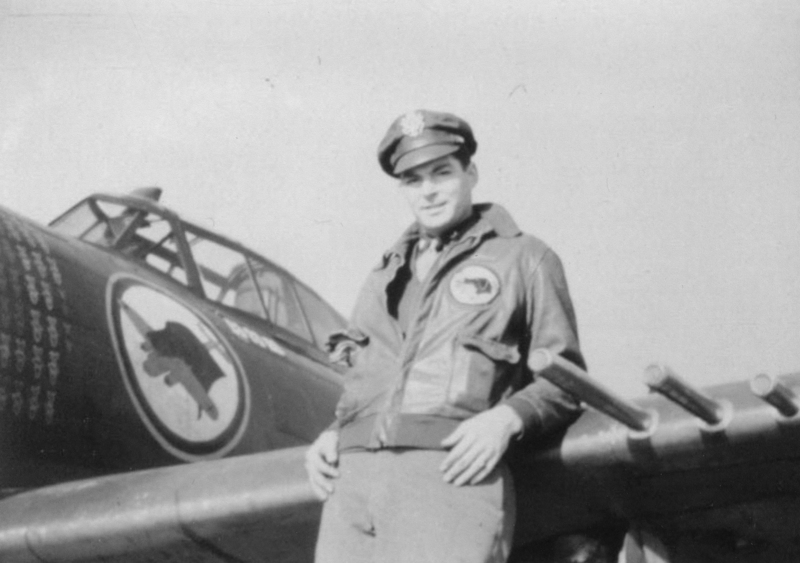 Find out about the P-47 Thunderbolts and the P-51 Mustangs that flew from Martlesham Heath. 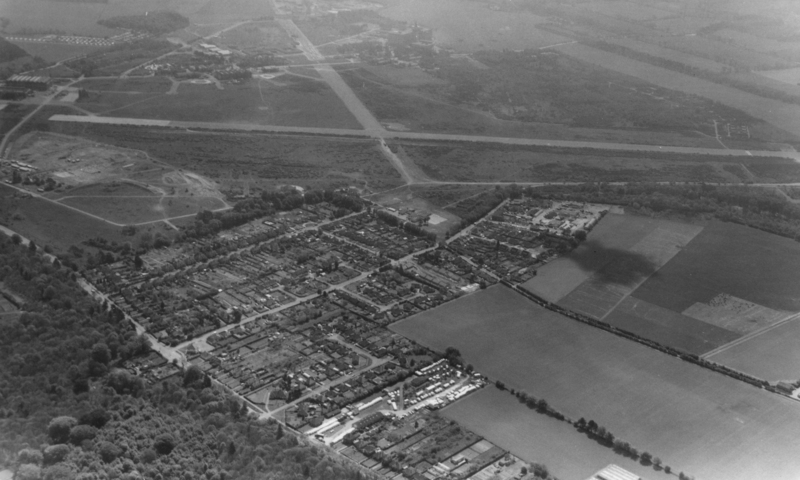 Find out more about the wartime use of Martlesham Heath airfield. 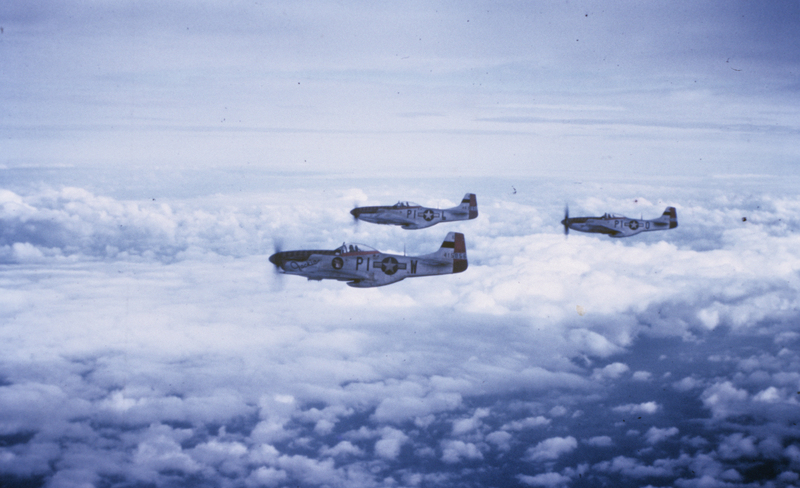 The 356th Fighter Group flew missions from Martlesham Heath between October 1943 and April 1945. Find out more about them. 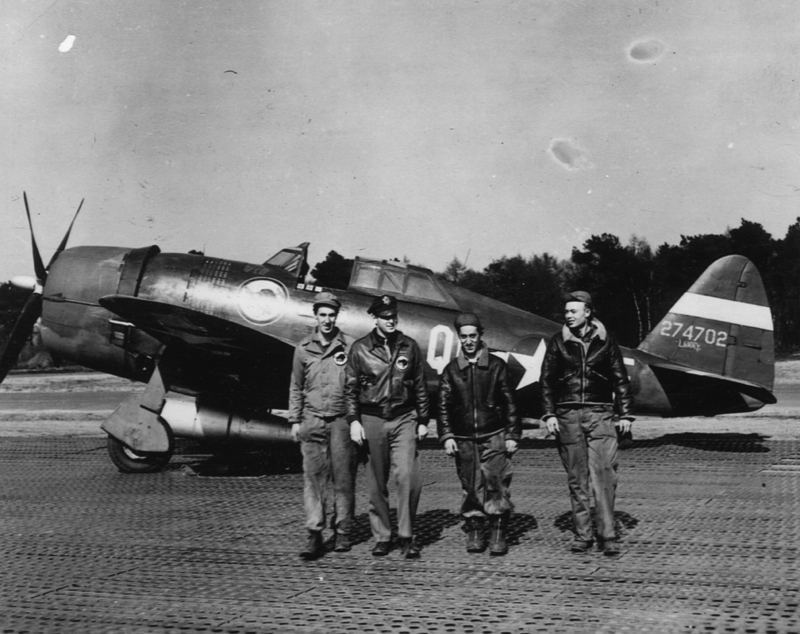 The 356th Fighter Group could not have flown their combat mission without the support units based at Martlesham Heath. Find out who they were here. 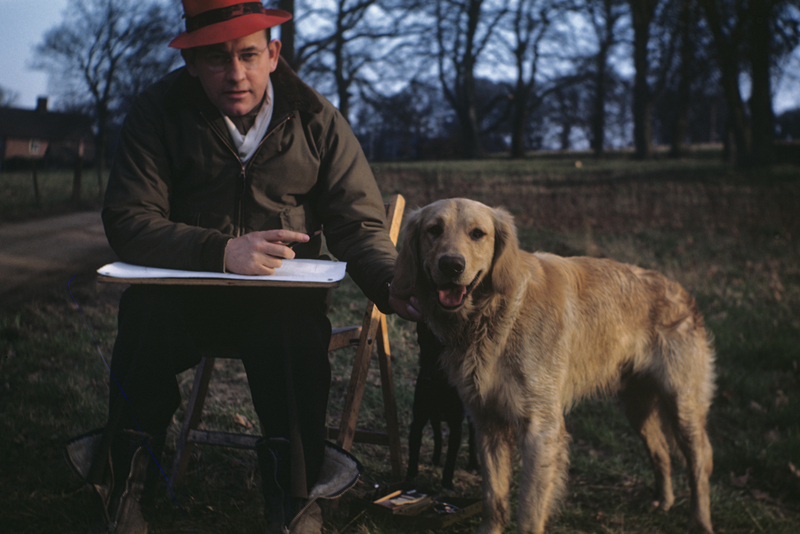 Explore photos of Martlesham Heath from the Roger Freeman Collection.